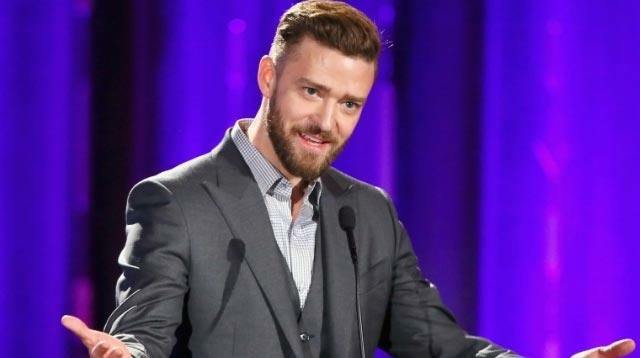 Almost 15 years after *NSYNC announced they were going on "hiatus," Justin Timberlake has finally revealed why he left the group to launch a solo career—and his answer is surprisingly kind of shady. "We were on a stadium tour, and I just felt like the whole thing was too big," he told The Hollywood Reporter. "It started as a fun snowball fight that was becoming an avalanche." "And also, I was growing out of it," he continued. "I felt like I cared more about the music than some of the other people in the group. And I felt like I had other music I wanted to make and that I needed to follow my heart." Shortly after this revelation, Justin did, indeed, say "Bye Bye Bye" to his bandmates in 2002 in order to make the music he truly cared about. He has not, however, revealed which of his bandmates he thinks weren't as committed to *NSYNC as he was.